Ezy Dose® is the leader in easy-to-use medication management products. Many of our push button pill planners are endorsed by the Arthritis Foundation for our ease-of-use design. 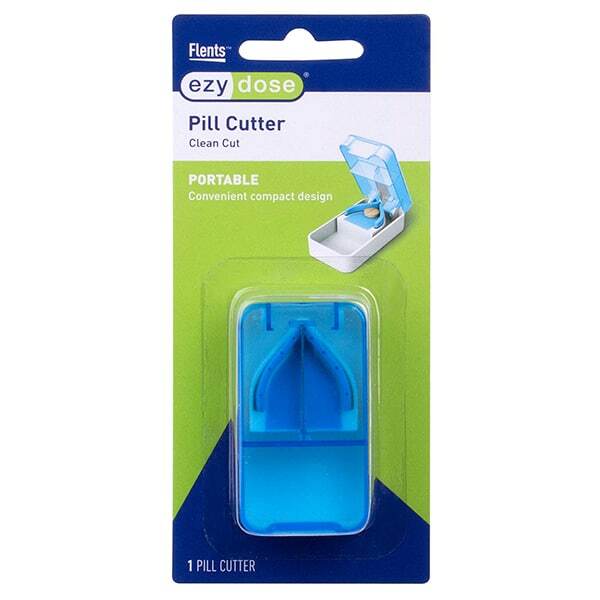 From pill cutters, pill crushers and a full line of easy-fill products, to calibrated medicine spoons, portable pill containers and droppers, Ezy Dose products make living healthier simply easier. 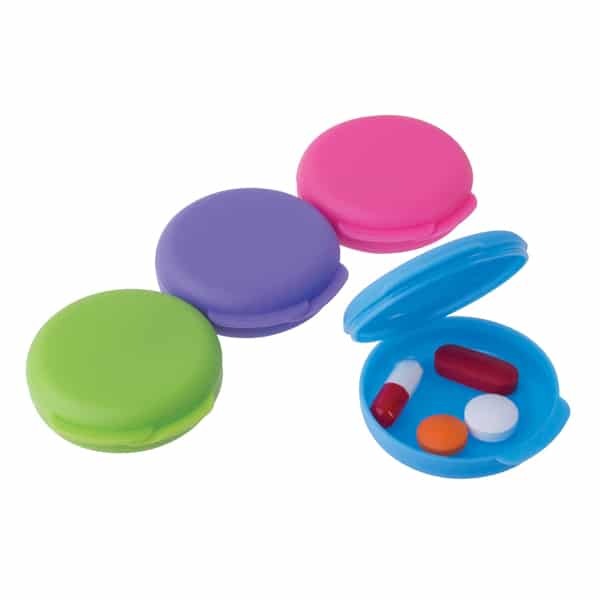 Our Ezy Dose® pill planners include daily, weekly, multi-dose organizers among other medication management products. Various features from easy-fill to discreet travel containers mean all of our planners can make remembering to take medication so much easier. 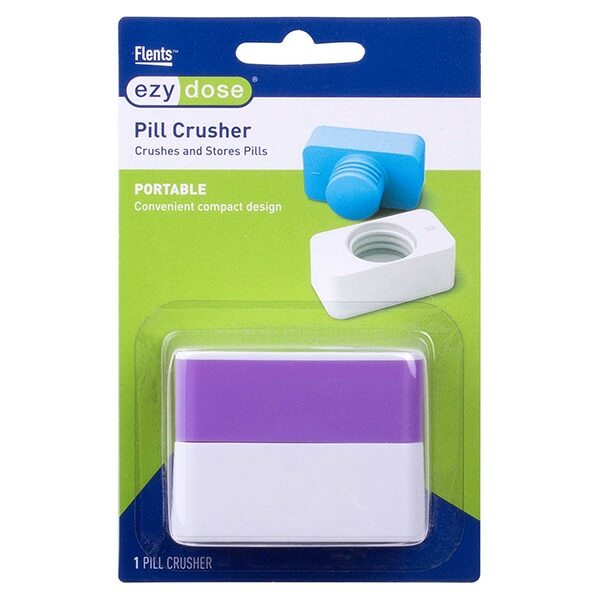 For a finely crushed pill dose, our line of Ezy Dose® pill crushers allows you to manage your medication with more freedom. Our ergonomic crushers are designed to easily crush pills using leverage for more crushing power with less effort. The Acu-Life® True Easy Syringe is designed to help caretakers administer liquid medication safely and precisely. The patented design features a color-coded dial and built-in safety stop to prevent overdosing and ensure accuracy every time. Ezy Dose® liquid dosing aids make dispensing medication easy. Choose from calibrated droppers to graduated medicine cups for exact liquid dosing. We make taking medication on-the-go a snap with our travel-friendly pill planners. Containers like these travel pods fit discreetly in a purse or pocket.